CHAMPIONS CROWNED AT TRAILER ESTATES! by Ron Nurnberger!! 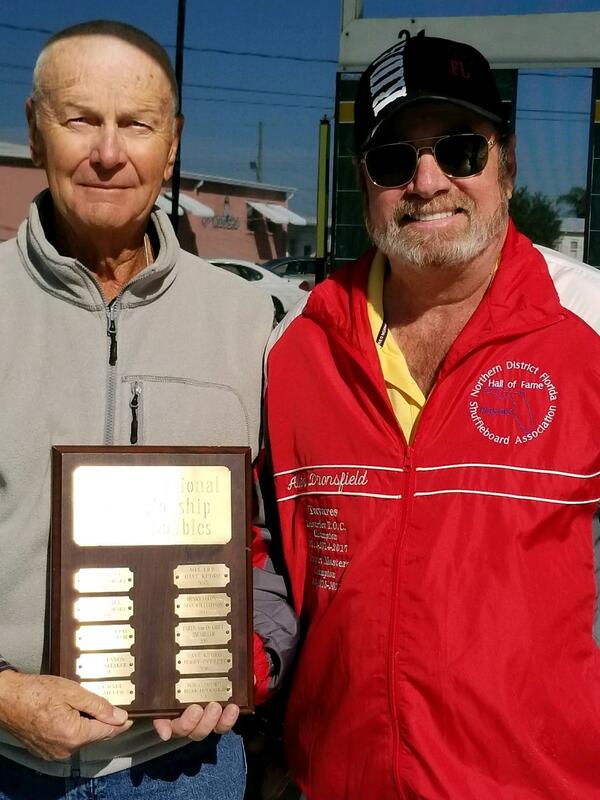 CHAMPIONS CROWNED AT TRAILER ESTATES! On the Ladies side, the ‘Powerhouse Duo’ of Dianna Allen & Helen Biaggi blew thru this tournament to take First Place honors without losing a game! Pic of Dianna and Helen at top.) . Other lady players can also learn by watching these two. Taking second was the fine team of Rosemary Otmar and Pamela Hill. 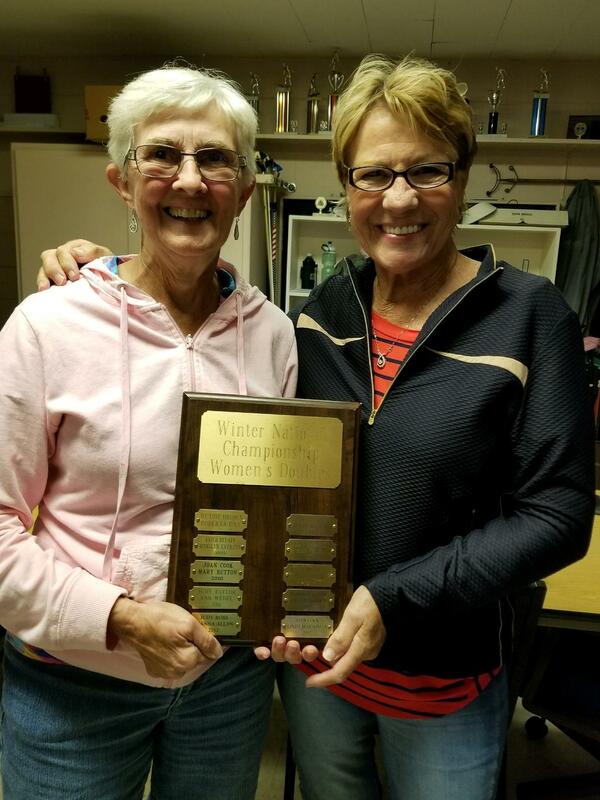 Tournament Directors were Dolores Brown & Jo Miller. NOTE: 8 of the 16 finalists in the Men’s division were Hall of Fame players. In the Ladies division, their were just 3, thus indicating a great group of ‘Up & Coming’ Lady players competing today.